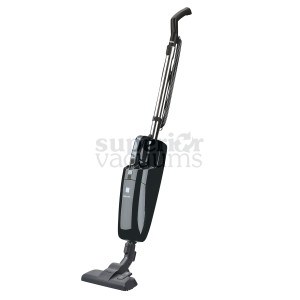 With its incredibly affordable price and star-studded features, buying the VL500 35 9 gal Wet/Dry Vacuums would be a great idea. 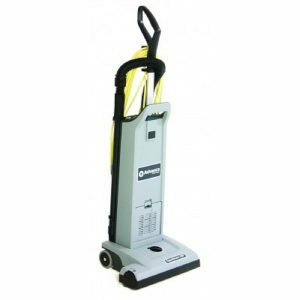 ADVANCE wet dry vacuums are intended to be used day in and day out in heavy duty commercial, industrial and floor maintenance applications. 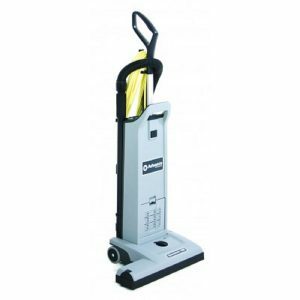 Rubberized non marking wheel are quiet on hard floor surfaces and the large rear wheels make moving the machine up and down stairs a breeze. 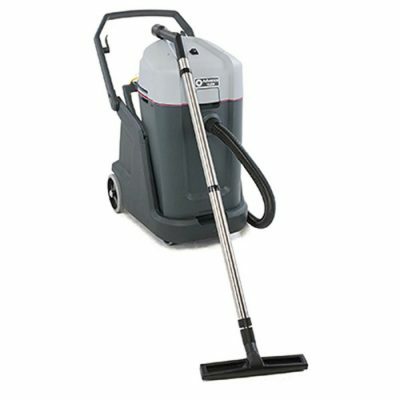 The new line of Advance VL500 35 wet/dry vacuums is designed to accommodate virtually any cleaning requirement. Featuring a unique filter system, the VL500 series offers one solution for both wet and dry filtration. Designed with three durable components, the filter completely seals the entry to the motor, protecting the motor from dust, debris, H20 or other liquids. 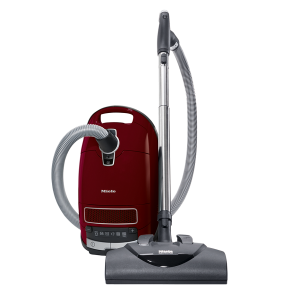 Once the job is complete, the filter can be easily lifted out of the vacuum for a simple rinse, then replaced and ready for the next job in a matter of few minutes.